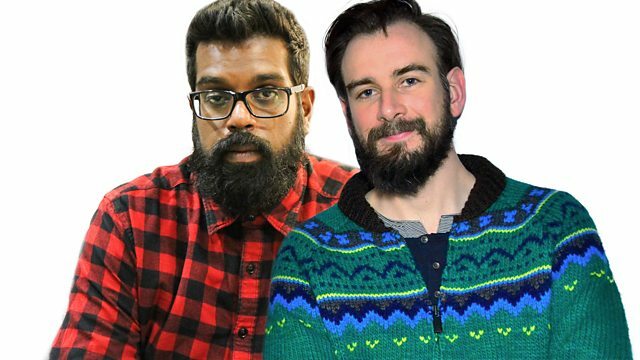 Romesh Ranganathan and Robbie Collin sit in for Simon and Mark. Emma Thompson talks about her new film The Children Act. Reviews include Christopher Robin and The Equalizer 2.